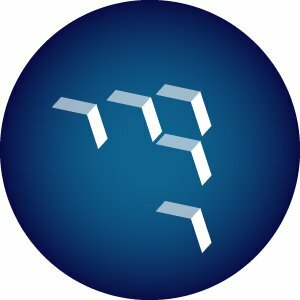 Thought is a blockchain and AI start-up, backed by Harrisburg University of Science and Technology. Thought is fundamentally changing the way data is processed by embedding AI into every small piece of data. This makes otherwise ‘dumb’ information smart. Data becomes able to act on its own, eliminating the need for external applications, and thus makes data processing faster and cheaper. The current computational paradigm is not scalable or intelligent enough to handle this massive influx of information. Nuances will redefine data and applications altogether. Thought’s technology infuses every bit of data with AI to create the Nuance. Each Nuance becomes its own agent with the power to take action without the constraints of an application. Nuances completely change the landscape of big data, system integration and artificial intelligence as we know it. 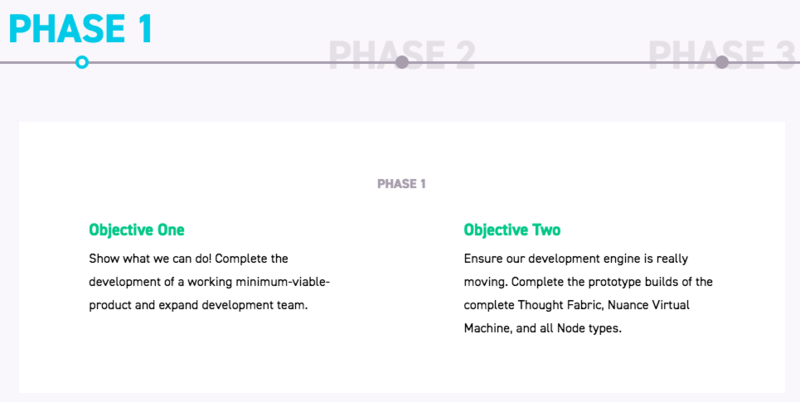 Thought Fabric is a new, better technology stack. Nuances exist within an infinitely scaleable network that allows each individual bit of artificial intelligence to interact forming an intelligent system. Blockchain technology ensures that every nuance is secure and attributable. Thought Nuances working within Fabric exist as electronic neurons within a globally distributed brain. Systems that were once incompatible become integrated. Disparate processes and infrastructure become unified, all within a technology platform that’s secure, scalable and natively extensible. Thought tokens are required to run Nuances on the Thought Fabric. 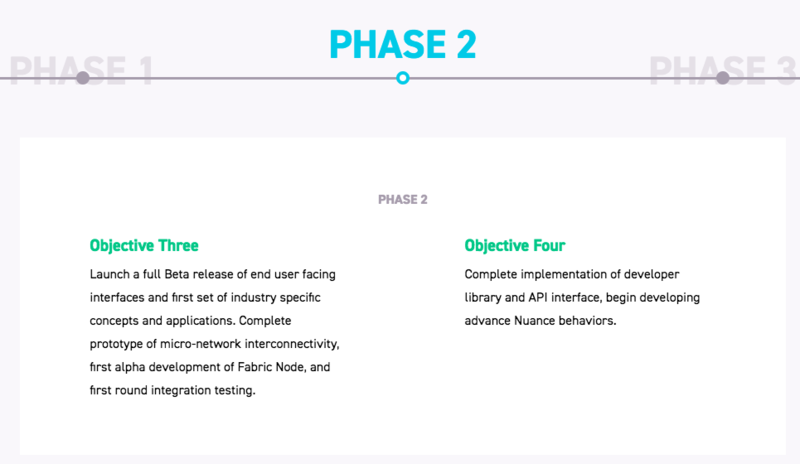 Tokens are earned by owners of Fabric nodes in exchange for the evaluation and routing of Nuances. 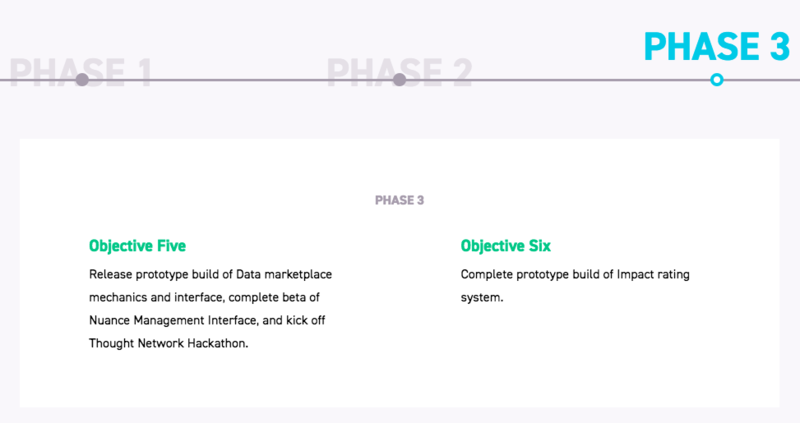 Tokens will also be awarded for hardware integration development, AI model development and access to data repositories. Dive into the whitepaper to learn about the specifics of the Thought Networks implementation. If you’re a 10,000ft view kind of person, then the executive summary is for you. 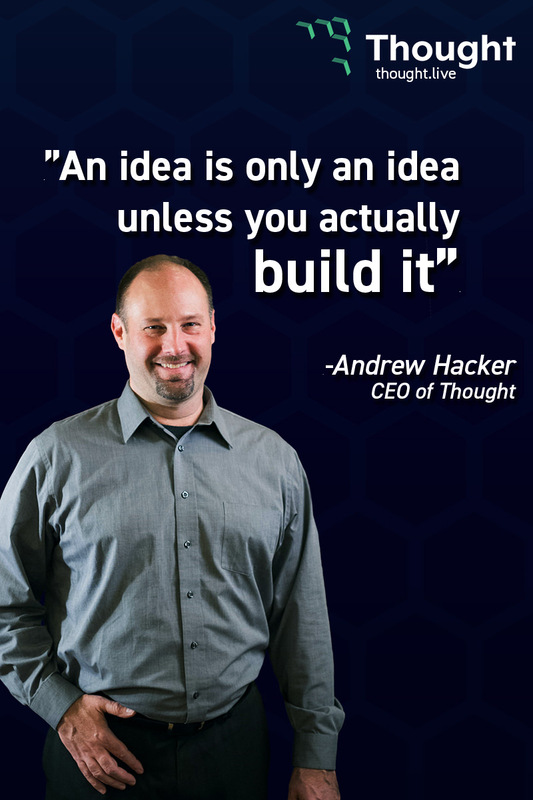 Professor Andrew J. Hacker is Founder and CEO of Thought and Cybersecurity Expert in Residence at Harrisburg University. Mr. Andrew Weiss is the Chief Counsel of Thought Network. Professor Philip A. Grim II is CTO of Thought Network and a Lecturer in Computer Science at Harrisburg University of Science and Technology. Matthew Hykes is Chief Software Architect at Thought Network. Samuel Jones is Chief Software Engineer of Thought Network. Nathaniel is the COO/CFO of Though Network and is responsible for leading strategy and operations of the Thought Network. Gil O'Brien is the Chief Marketing Officer at Thought Network. Adrian Jones is a software developer at Thought Network. Alec Wantoch is a software developer at Thought Network. 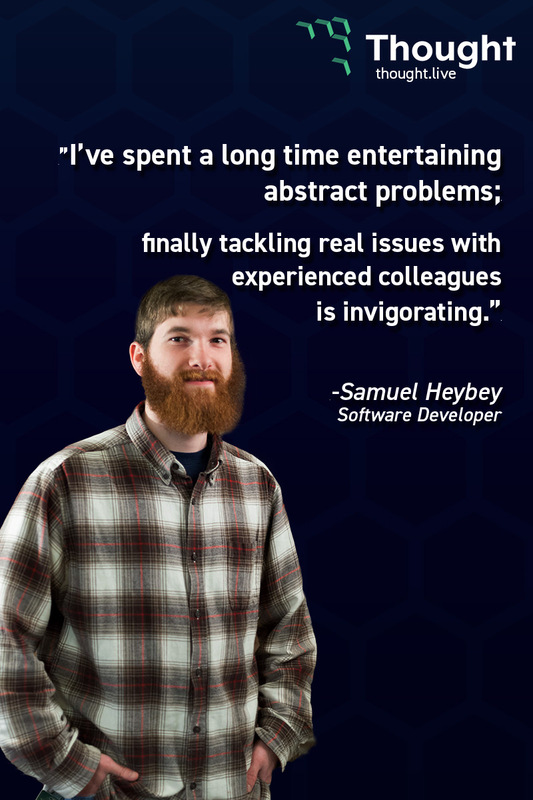 Sam Heybey is a software developer at Thought Network. Ramgopal Penumatsa is a software developer at Thought Network working with Blockchain technology and testing. Neelima Bandi is a research and development specialist at Thought Network. Karan Raj is a research and development specialist at Thought Network. Ms. Kate Spaan is student intern with a highly technical background and strong interest in STEM. Edward Sampson Jr. is an IT Specialist with Thought Network. Dr. Eric Darr was named President of Harrisburg University by the Board of Trustees effective May 9, 2013. He previously served as interim president since July 1, 2012. Kevin Purcell is the Chief Scientist at WildFig, a data science and analytics consultancy based in Harrisburg, Pennsylvania. Dr. Mitchell is Professor and Program Lead for Healthcare Informatics at Harrisburg University of Science and Technology in Harrisburg, PA.
" Life Fellow of the American College of Emergency Physicians.
" He has authored over 40 publications and has received numerous military and civilian awards. Dr. Ford is currently Professor of Analytics at the Harrisburg University of Science and Technology. His previous experience includes the University of Maryland University College where he worked as Director and Professor for the Data Analytics Program. J. Gregory Swendsen in the founder and president of Swendsen & Company which is a financial management company that provides seed and venture capital investments to life sciences and biotechnology firms. Mr. Calistri is Vice President, Investor Relations with Biogen and has an MBA in Finance from The University of Chicago Booth School of Business and BS Accounting from Fordham University. Mr. Grossman is has led several high profile R&D groups in the audio and media industries and has experience with embedded systems design. Mr. Grossman has a BS Electrical Engineering from California State University at San Francisco. Rohit holds a Master of Science degree in Engineering from the University of Arizona where he studied with full academic fellowship, and a Bachelor's in Technology degree from Indian Institute of Technology, Varanasi. Visionary leader with expertise in bringing together diverse groups to innovatively address challenging issues. Exceptionally adept at building and leading diverse teams to solve technically complex problems. Dr. Mrunalini Pattarkine has a Ph.D. in Biochemistry from the Indian Institute of Technology and has extensive experience in biochemistry, biotechnology, and nanobiotechnology.
" She has also worked with liposomes and reverse micelles as membrane mimetic systems. Jena Binderup is a technical writer, marketing professional, and creative with 10 years of experience specializing in developing targeted communications, marketing strategies and technical storylines for complex technologies in emerging industries including cryptocurrency and fintech, computers and engineering, law, healthcare, telecommunications, and military and defense/law enforcement. As Creative Director, Scott Boggs has spent his 20 years in the branding and advertising space solving problems simply and beautifully. Whether guiding brands with household names, directing multidisciplinary teams, or enabling creative expression across traditional and digital channels, the goal remains the same: make it simple, make it smart, make it sing. Thought's ICO is live. Go to http://thought.live to contribute! Check our latest article on the blog! Have you ever wondered how one day you searched “Best Smartphone of 2018” on Google and the next day you were bombarded with ads from smartphone companies? Or how watching a video on the ‘World’s Best Beaches’ on YouTube inevitably leads to plethora of holiday ads being shown on sites you are currently viewing? As you might already understand, there aren’t millions of employees working at YouTube who personally follow you and suggest to you the most exciting videos or people monitoring your searches on Google to show you the most relevant advertisements. It is all done by computer coding and algorithms, or in other terms, by Artificial Intelligence, or AI. 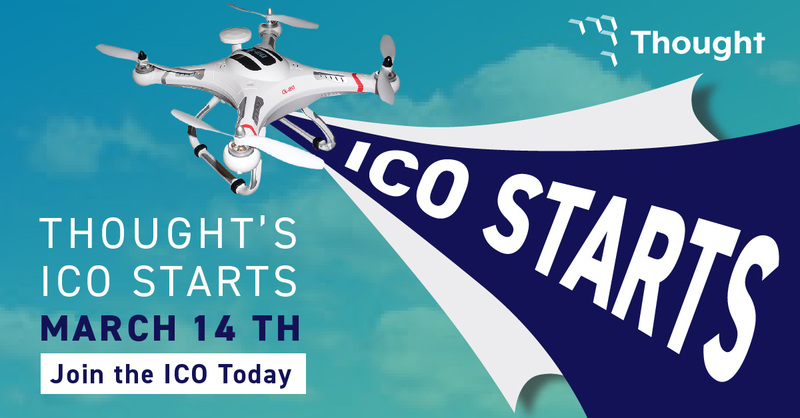 AND DON'T FORGET - THOUGHT ICO LIVE NOW! Hello all, how was your weekend? 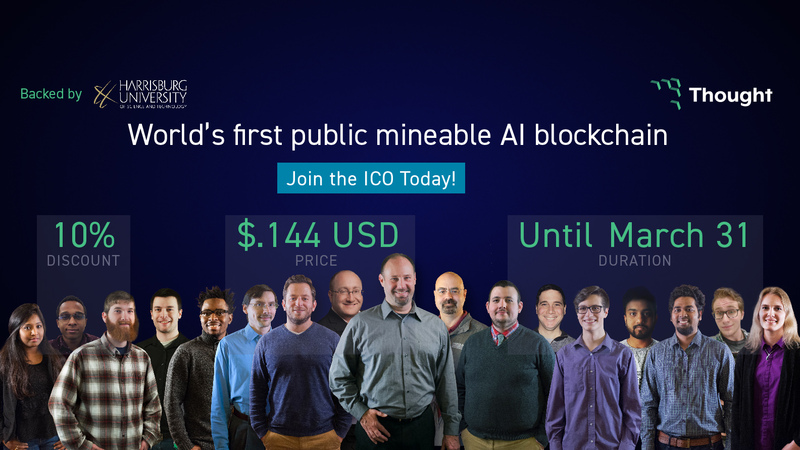 Did you know that Thought runs on the first public mineable AI blockchain? We are happy because now you can read about our project on Forbes! 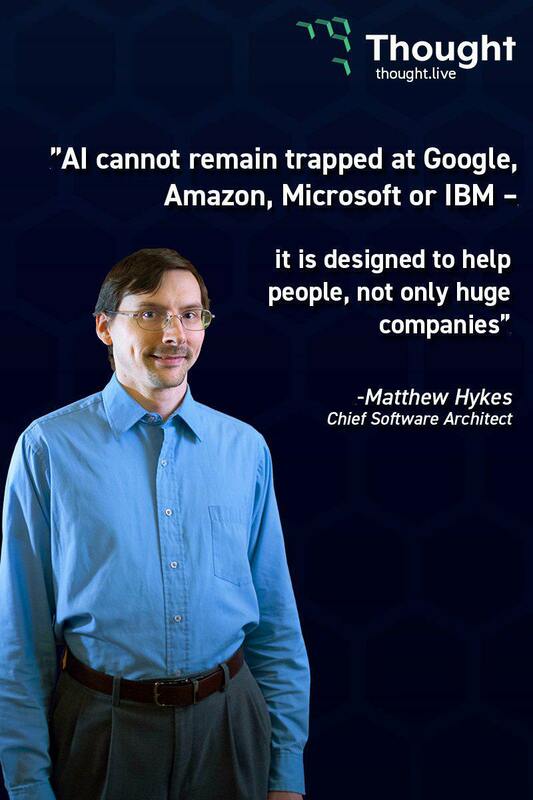 Mr. Mathew Hykes, the Chief Software Architect at Thought is totally right! Join Thought's crowdsale at thought.live! Meet Thought Project on TokenMarket! Professor Andrew Hacker was on the radio, having a chat - listen and give us your feedback! 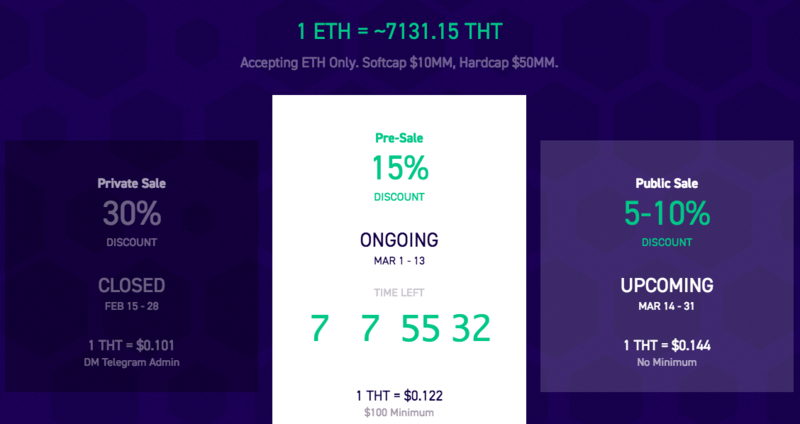 So far, from the private pre-sale we have raised almost $1.5M, which fluctuates due to the constantly changing ETH price. This is growing daily as we continue to approve people for KYC, under SEC rules, and we are getting faster at approvals. We are talking to a number of high net worth investors on the Private Sale side, and still wrapping up talks which are taking longer than normal due to the changing circumstances in the legislation of the SEC regarding ICOs and applied rules on securities investments and taxation. Since the Forbes article, interest in what we are doing here at thought has increased dramatically, which is also a positive circumstance. The MVP will be released soon, and we are all working hard, especially with the knowledge that you are all behind us 100%. If anything, it makes 20 hour days worth it. 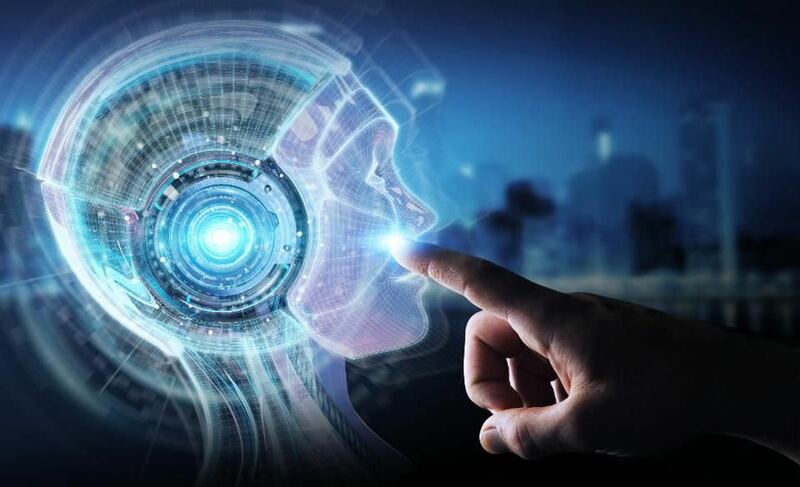 In addition, besides all of the advertising we already have out and positive PR, we are redesigning the website and extending the ICO to the end of April to give ourselves the best chance at raising awareness of our AI platform. Harrisburg University is supporting us in every way and we are very grateful for their support, too. 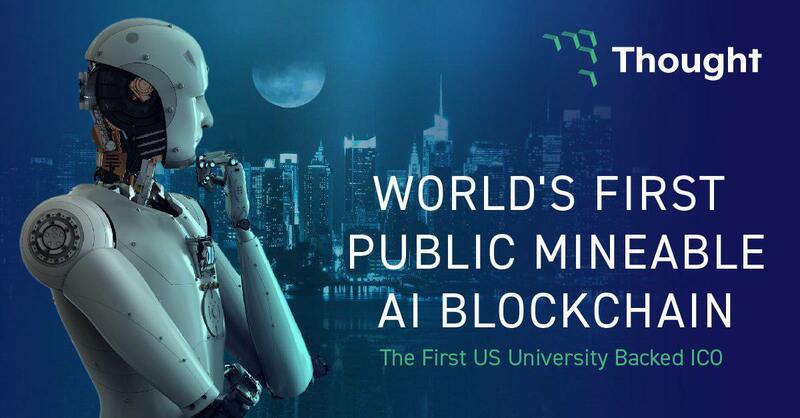 Our university is not as old or endowed as the bigger universities, and this ICO will mean more than bringing great AI blockchain tech to the forefront, but it will impact thousands of people who work and study here at Harrisburg University and train a whole new generation of people in the latest advances in tech and development - creating a 'Center of Excellence' as such. The development of this platform, which has taken me 10 years and 3 patents to construct is finally coming together. And we thank you from the bottom of our hearts for being a part of it. Please help spread the word, thank thank you for being a part of our Community!! Just in case you've missed! 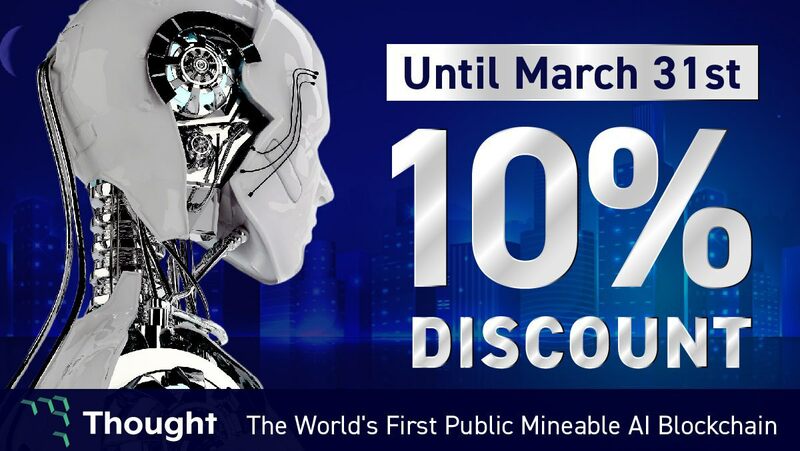 ICO is now at 10% discount until the end of March and 5 % from April 1 to April 30. And also do not miss the latest article about Thought! For all reddit users - join us on Reddit! “In the few past decades, humans have advanced in technology at an exponential pace. It is incredible to witness. But all of these innovations have also caused an explosion of data. Everything ranging from social media to human genome research generates massive amounts of data,” says CEO and Founder of Thought, Professor Andrew Hacker. “Currently, all data is created equal until it is sorted through and categorized by special algorithms. Data is inherently inanimate — it only becomes useful when it is processed by an application. The massive growth in data creation is adding up to a landscape littered with too much information and applications, and insufficient intelligence to handle all of it,” explains Professor Hacker, who has been granted a US patent for his innovative concept of Smart Data. 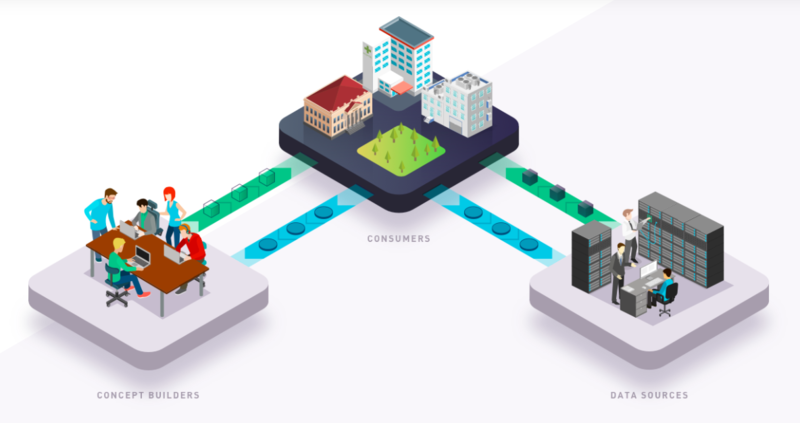 By combining the application layer into the data layer, Thought’s Smart Data becomes aware of its origin, knows its purpose, and is able to act on its own to accomplish its goal. It eliminates the need for traditional applications that traditionally make it possible for data to move between devices, cutting costs and complexity associated with these applications while also increasing speed. Don't forget to join our Telegram Community! Only three days left! 10% Discount for all participants! Where to participate? https://thought.live/ - this is the only place!